You found it! 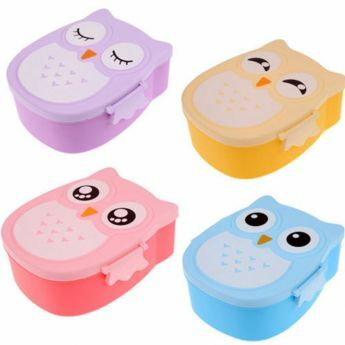 Lunchboxes for every taste and for all ages in LunchBox.Sale. We have a wide range of different containers for adults, children, and teenagers. 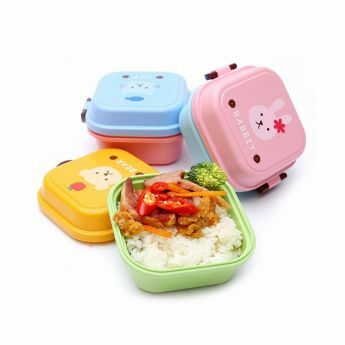 Bento box, insulated, plastic, metal, and many others are waiting for you here. 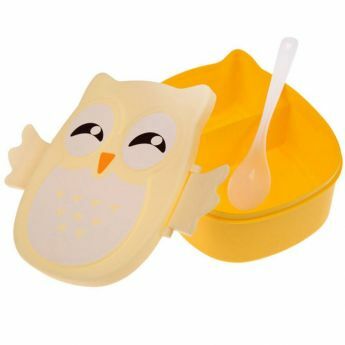 A special selection of food containers for your children. Eco-Friendly, BPA-Free.. 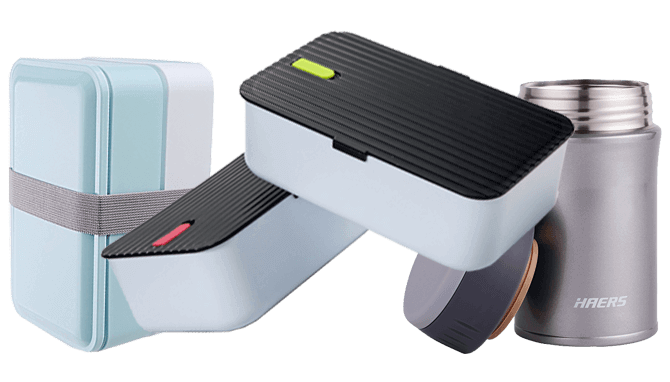 Separated food boxes allow you to store and carry your products more conveniently. Your store will be able to store heat even longer with our bags! Wide range of various bags. Will help warm up your food even if it is cold. Thanks to active heating, now you can not be afraid of anything. Bags for carrying your boxes, which will help to keep the heat longer. Wide selection of prints..
Take your favorite drink with you to work, study, travel. 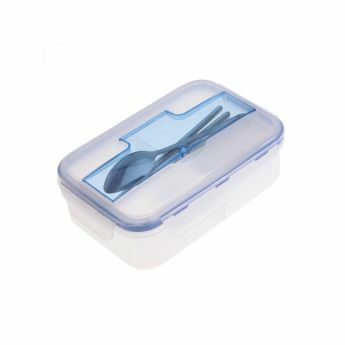 Ready-made sets of bags, containers and cutlery. 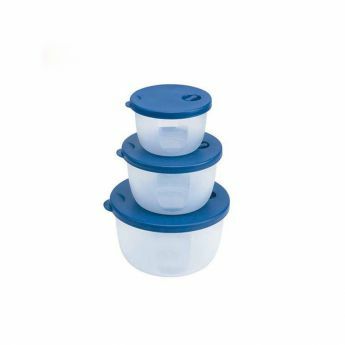 We select only the best suppliers of food containers. We take orders constantly, trying to process them as quickly as possible and send them to you. We deliver to 200 countries and islands absolutely free of charge and trying to provide the track code. Do not waste time! Go to our store. The advantages of preparing and traveling with your own lunch are numerous. 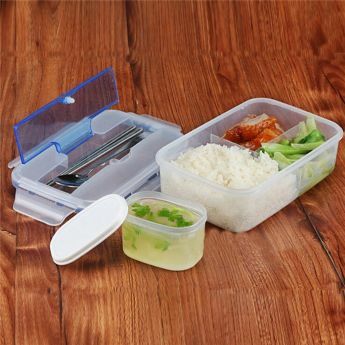 The wide range of products that can find at our lunch box store will make it easy to save money on eating out while enjoying the numerous health benefits generally associated with making own meals for work and/or travel. These clear, reusable, and eco-friendly food storage are durable, beautiful, and ideal for just about anyone. Our selection ensures that any man or woman will find something ideal for himself, or for his children, or any other loved ones. 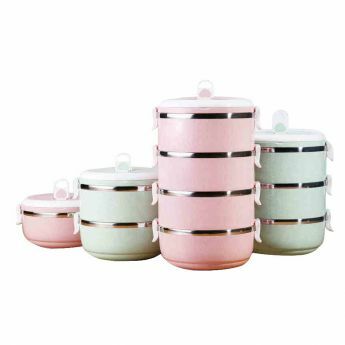 Lockable and insulated, these stylish lunch containers also have the benefit of being highly affordable. 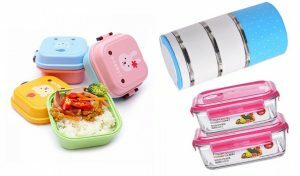 There are tons of lunchboxes and various types of food containers on the market these days. While it would be nice if all these storages were created equal, this is sadly not the case. Many meal boxes are made from inferior, even dangerous materials. Others are ridiculously expensive, which can dampen the enthusiasm of hoping that preparing/storing your meals will help you to save money and live healthier. 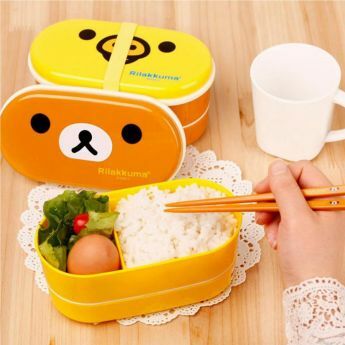 Don’t worry about anything with our bento box shop. 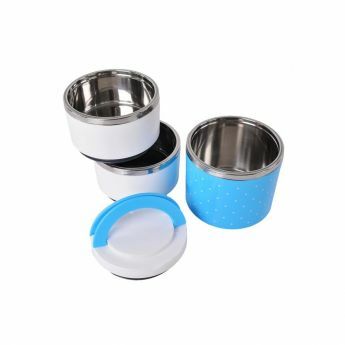 From charming Japanese style boxes to large lunch bowls that feature handy valves and handles, you can easily find box that suits your personal needs and tastes. At the same time, our buyers will also be able to enjoy products that will be built to stand the test of time. A good lunchbox is something everyone should be able to enjoy and rely upon for years and years to come. 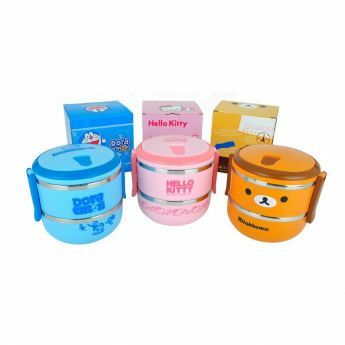 Whether you want to purchase just one storage, or interested in buying an assortment to cover different needs, you will find ideal food box products for sale here. 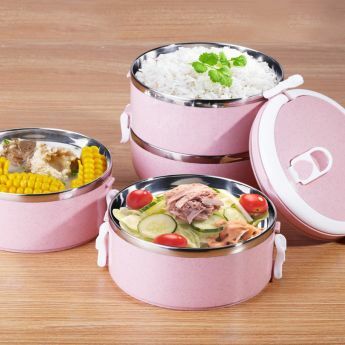 Furthermore, no matter what people’s preferences to eat or prepare their dinner, they’ll find that LunchBox.Sale will have solutions they’re going to love. Mothers want something with a certain sense of style, particularly if they are purchasing boxes for kids. They especially fear for the health of their children so that toxins do not get into their various foods. To be sure, she or he certainly want something that will be good for the environment, and easy to clean as needed. All of these features are essential. 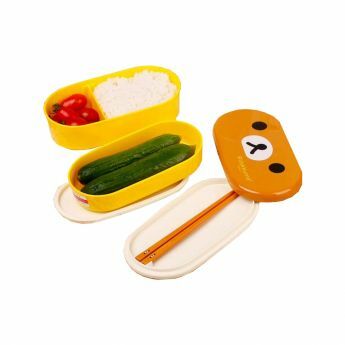 All of them will be made available to you through our deep inventory of bento boxes for kids and much more. 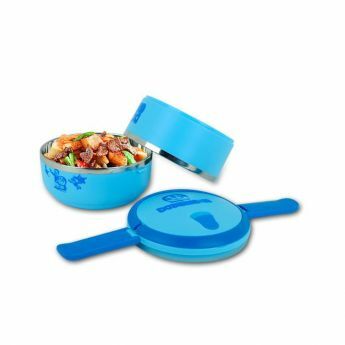 How do you feel about something along the lines of a blue food container, featuring a soup bowl, spoon, and chopsticks? It isn’t hard to imagine using items like this for a variety of different occasions. It also travels remarkably well, and people are certainly benefitting from eco-friendly, BPA-free storage, as well. 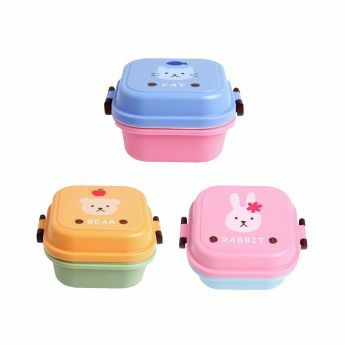 While this specific example is ideal for adults, the truth of the matter is that just about anyone can benefit from everything a lunch container like this has to offer. 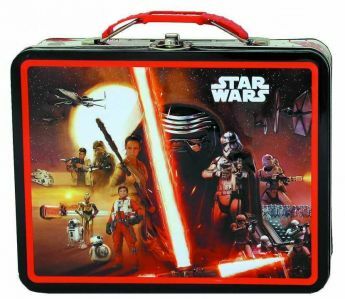 Our lunchbox shop has products for pretty much everyone. Lunch deserves to be safeguarded against the world, and it deserves to travel in style. 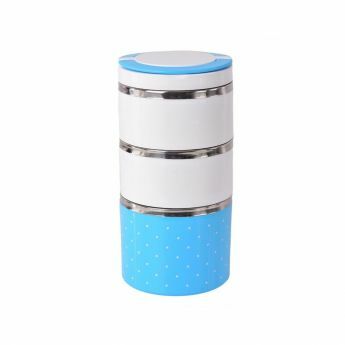 Hurry up to get a stylish and reliable container with free worldwide shipping! Let’s find your ideal meal storage today!